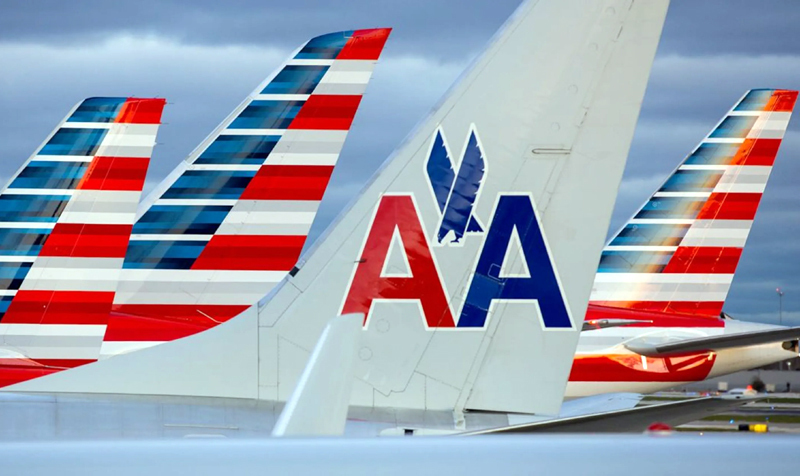 American Airlines announced Thursday it will be adding 18 new routes for summer 2019, including a new destination in Montana. American’s new flights to Glacier Park International Airport in Kalispell, Montana, will include service from Dallas Fort Worth International Airport, Los Angeles International Airport and Chicago’s O’Hare International Airport. The airline is also returning to Canada’s Halifax Stanfield International Airport in Nova Scotia with service from Philadelphia International Airport and LaGuardia Airport in New York. In addition, American will be increasing summer service from Dallas Fort Worth International to two popular European cities next summer; Paris and Madrid. All flights will be available for sale on December 17. In 2019, American will also open 15 new gates at the Terminal E satellite of the Dallas airport and add five new routes in April, including service to Montana, San Luis Obispo County Regional Airport in California, Myrtle Beach International Airport in South Carolina, Harrisburg International Airport in Pennsylvania and Charles M. Schulz Sonoma County Airport in Santa Rosa. For international travelers, American will add a second daily flight to Charles de Gaulle Airport in Paris and Spain’s Adolfo Suarez Madrid-Barajas Airport in June 2019. The carrier will serve the new and additional routes with dual-class regional aircraft, which will be equipped with a first-class section, Wi-Fi and free wireless entertainment.